Iran’s authorities have announced more arrests for “economic crimes” as its currency rebound continues. 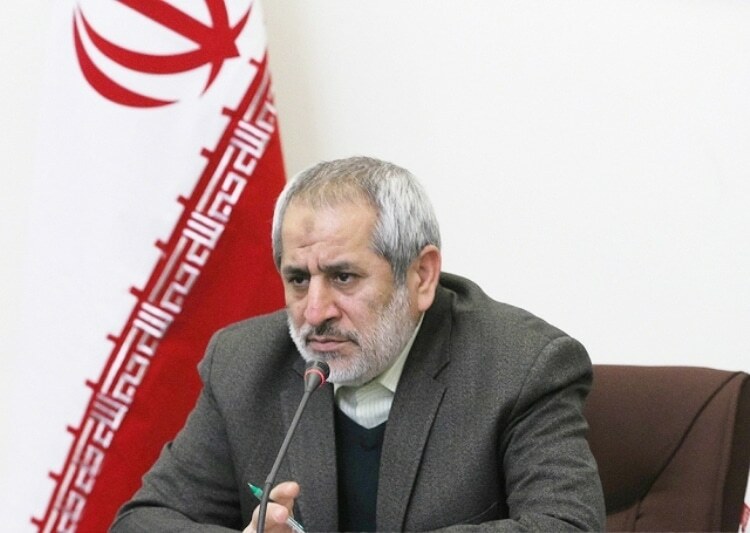 Tehran Prosecutor General Abbas Jafari Doulatabadi (pictured) said on Saturday that another 19 people were detained last week. He also noted that sites and channels announcing currency rates, “triggering inflammation”, have been blocked. Last month the Supreme Leader endorsed the judiciary’s establishment of special Revolutionary Courts for “economic criminals”. Sentences, except for death penalties, cannot be appealed. Among those who have been arrested are the Deputy Head of the Central Bank. Last Sunday three defendants were condemned to execution for “spreading corruption on earth”. The Iranian rial has lost almost 70% of its value since January, when it was at an already-historic low. However, in the past 10 days it has rallied from 190,000:1 vs. the US dollar to 133,500:1. The Government is trying to check the plummet ahead of comprehensive US sanctions, including on the energy and financial sectors, from November 5. It has restructured the foreign exchange market, seeking dollar supplies to hold down the open-market rate while maintaining a discounted rate for importers of essential goods. Tehran was boosted in late September by the European Union’s announcement of a “special payments channel” to maintain trade despite the American restrictions, including support for Iranian oil exports that have fallen since 30% since April.